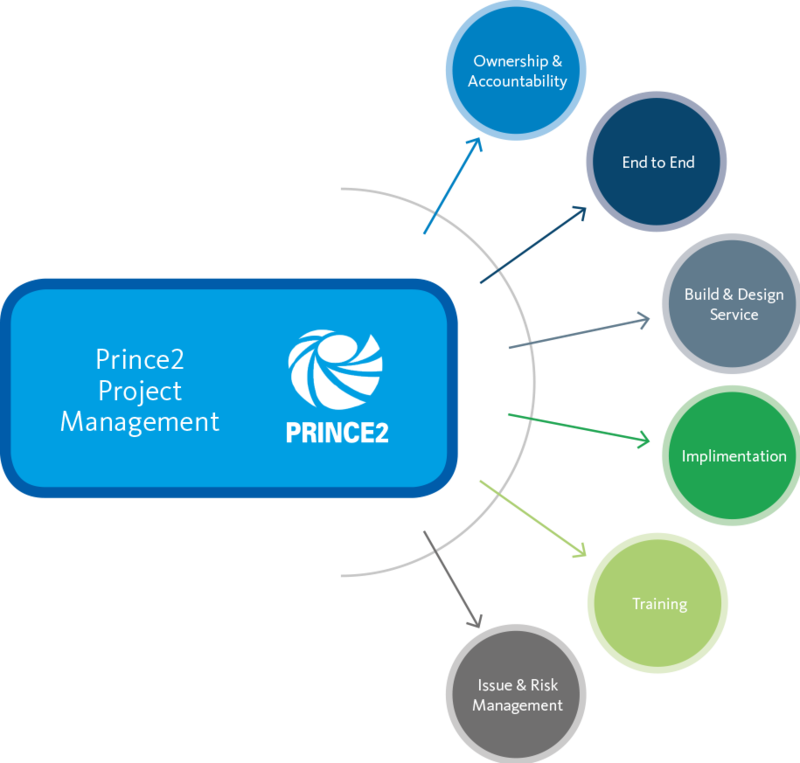 We provide a dedicated PRINCE© qualified Project Manager to all Sysmex Managed Services projects. This ensures detailed management of the implementation of all elements of services, from contract award to go live. Implementing any new service, whether it be a single discipline our an entire new blood sciences service, is a complex and challenging process. The success of any such implementation project is entirely dependent on strong project management and clear communication throughout. This is why we provide a dedicated PRINCE® qualified Project Manager to all Sysmex Managed Services projects. This ensures detailed management and communication of the implementation of all elements of services, from contract award to go live. 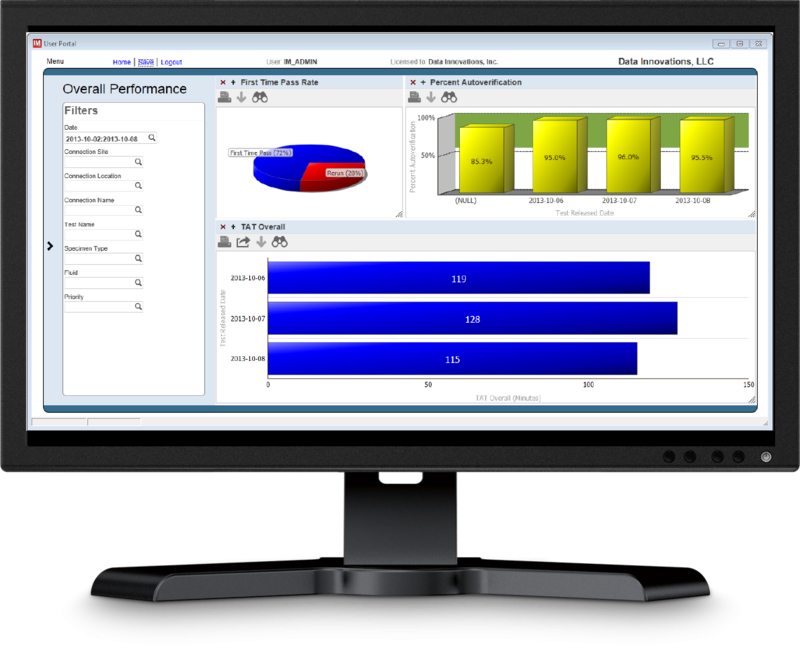 Service performance reporting provides easy to understand data on the performance of each piece of equipment and supplier in your service, from analyser downtime to engineer performance and OTIF stats, The Sysmex Managed Service delivers detailed information at a frequency that meets your needs. One of the most important aspects of managing service delivery is ensuring adherence to turnaround time targets. The ability to manage delivery against TAT's and react in real time to ensure compliance is a key aspect of Business Management under a Sysmex Managed Service. 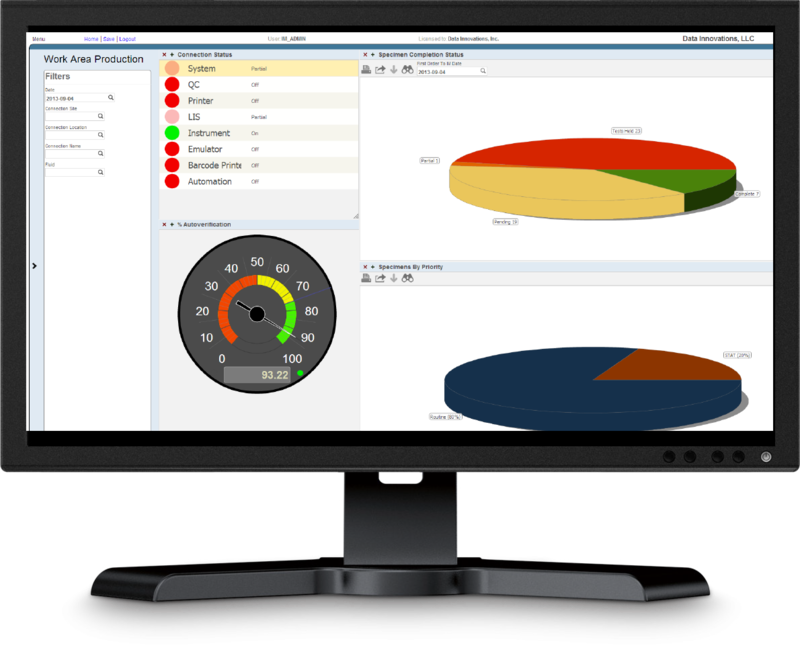 The Sysmex Middleware Solution facilitates this functionality through real time dashboards which allow TAT status and impending breaches to be identified and managed. 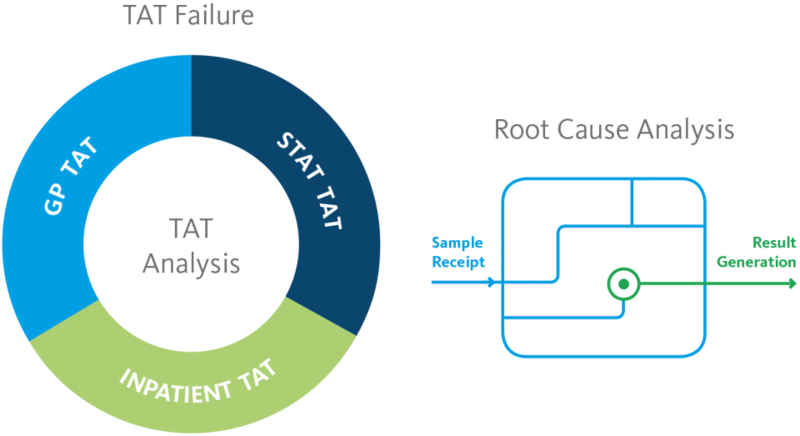 Understanding the root cause of turnaround time performance failures is key to preventing them from occurring again. Regular turn around time reports provided to Sysmex Managed Service customers highlight the area where a failure occurred and the reasons behind the failure. The detail within this report allows a samples journey through the laboratory to be reviewed step by step so that the root cause analysis of a failure can be identified and understood allowing preventative action to be taken. The Sysmex Middleware Solution provides up to minute analyser status and performance data in a dashboard format for simple service monitoring. 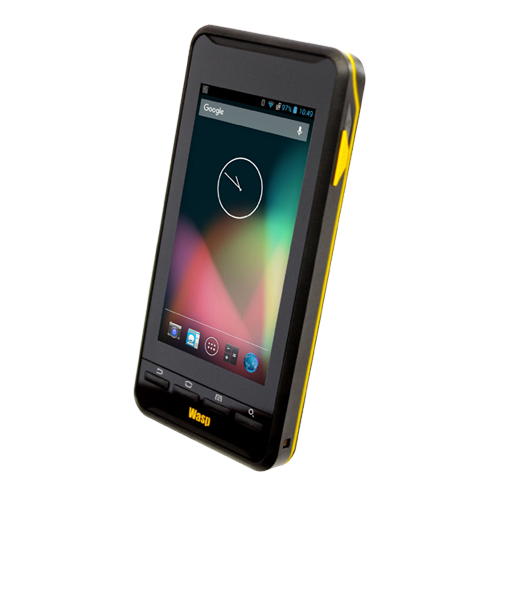 Analyser throughout, quality control, system and interface status can all be viewed on the dashboard. This information allows Sysmex Managed Service customer to rapidly review the overall status of their solution and identity any issues that may affect performance. Our strong pedigree in the provision of logistics services to the pathology sector has developed through out unique Sysmex Logistics service. 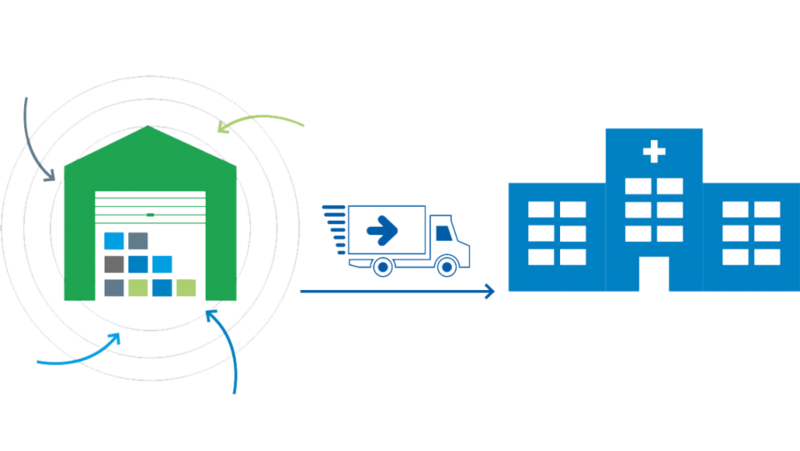 Whether it is waste removal or the consolidation of reagent and consumable deliveries from multiple partner suppliers, we are able to provide a unique service that will simplify the management of deliveries. To assist with the day to day management of reagent and consumable stock, we can provide a fully open electronic inventory management system. This GS1 compliant system, which is extremely easy to use and customisable to the needs of each customer, can be used to manage all reagent and consumable inventory ensuring that appropriate stock levels are maintained at all times. The Sysmex Inventory Management Solution links directly into the order management process, monitoring stock levels against predefined minimum limits and triggering automatic re-ordering of stock when a limit is breached. Capable of managing stock across multiple disciplines on different locations, the completely open and GS1 compliant Sysmex Inventory Management Solution manages all of the inventory needs of Sysmex Managed Service Customers.